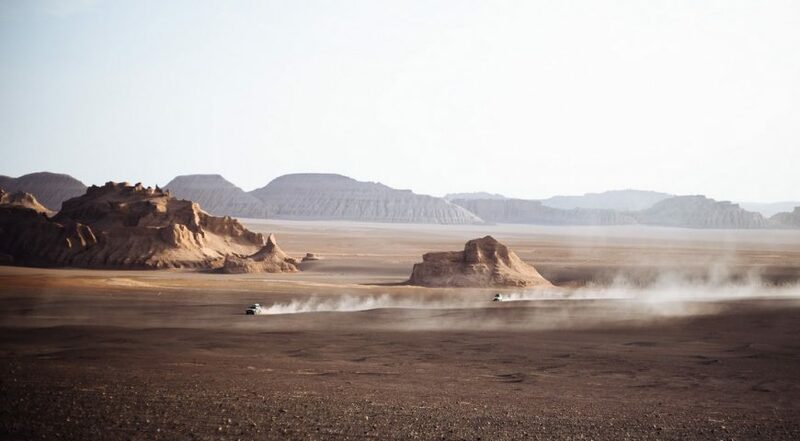 The Dasht-e Lut desert is the hottest place on Earth and also the lowest place in Iran with a height of 56 meters above sea level and with a temperature that reaches up to 65°C. No wonder why the area has little to zero vegetation with almost no water. It is also known to be the world’s 25th largest desert. The desert is divided into three sections: the western, central, and eastern sections. The western is mostly sand mountains. The central section is the largest part of the desert, mostly flat, covered with sand dunes, and also has the lowest altitude among the three sections. Lastly, the eastern part is covered with ridges of large sand dunes which makes it hard to reach. 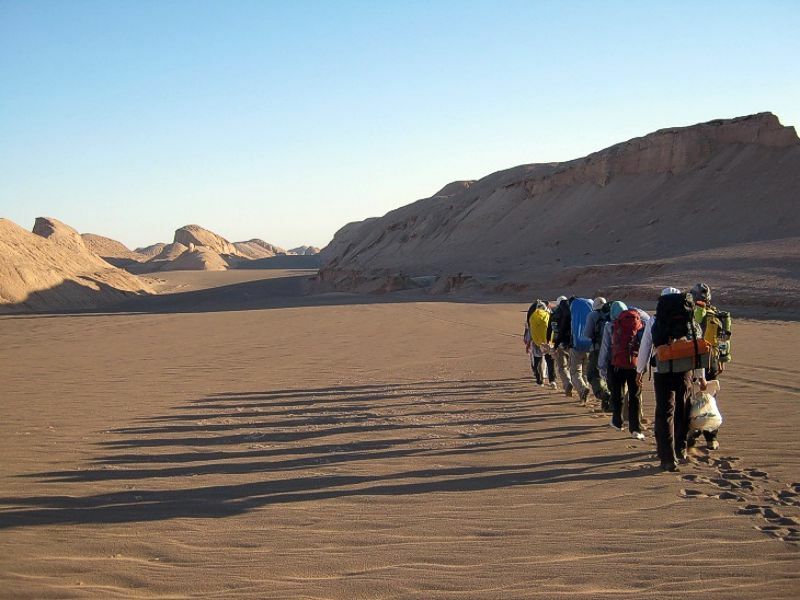 Shahdad Desert, part of Lut Desert, is an unexplored land which can open a new window to ecotourism in Iran. 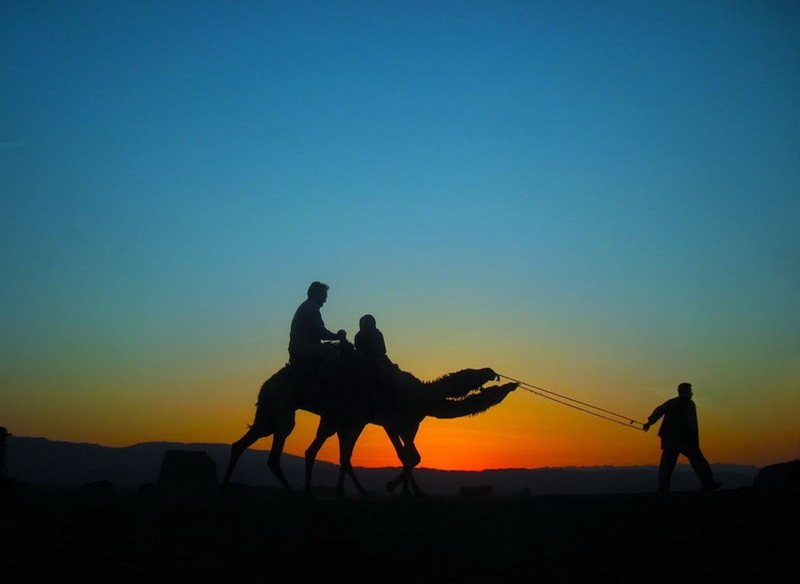 Desert is not simply a geographical phenomenon, but is also of historical and cultural value. Its starry nights combined with elusive mirages, unparalleled silence, historical monuments and sweet taste of Shahdad dates can appeal to any taste and every nationality. There is also the permanent Shour (salty) river with beautiful salt crystals, Gandom-e Beryan hill, Barout gorge, egg-shaped salt formations, as well as desert plants which aggrandize beauty of the desert. This place is like an unknown planet. Desert nights are also incredible and in no other place such a starry night can be seen. It seems that you can take stars in your hands if you reached out for them. The hotter the day, the more beautiful and starry is the desert night. 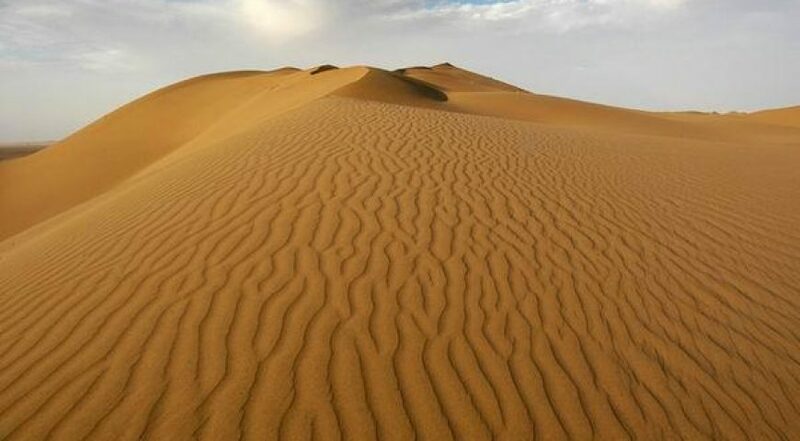 Dasht-e Lut desert is a sandy and muddy salt desert in north-east of Kerman, Iran. You can see here a series of eroded towers and walls standing high on the desert, making every traveler definitely notice the amazing land formations. Gandom-e Beryan or Rig-e Soukhteh is the name of a hill with an area of 480 square kilometre, which is covered with blackened volcanic lava located 80 km north of Shahdad city. 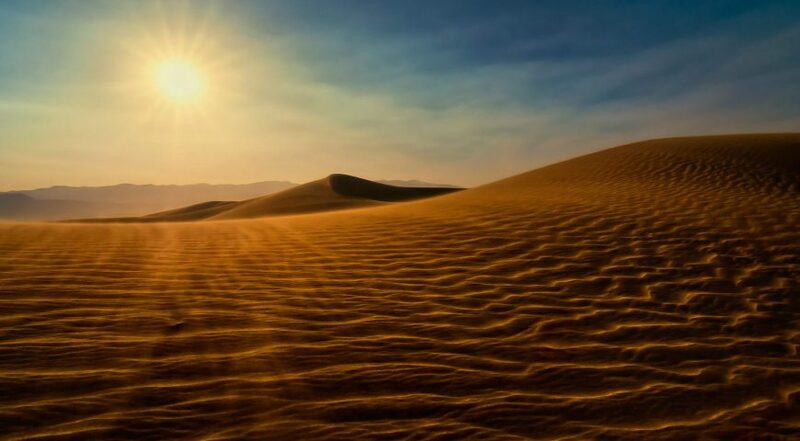 Because of its extremely hot temperature, Dasht-e Lut desert is also known as “Gandom Beryan” which means “Roasted Grain”. It can sometimes exceed up to 70.7°C in the shade which is hotter than Saudi Arabia’s Death Valley. No life forms have been seen there and it seems that there are no microorganisms there. The hill can become a Geo-tourism resort and needs to be introduced to interested people. From November to April, temperatures in this part of the world are bearable and it is the only opportunity to tour this region. At this point, the altitude is 56 meter above sea level and is recorded as the lowest region in Iran and not only the hottest place in Iran, but the hottest place on earth.